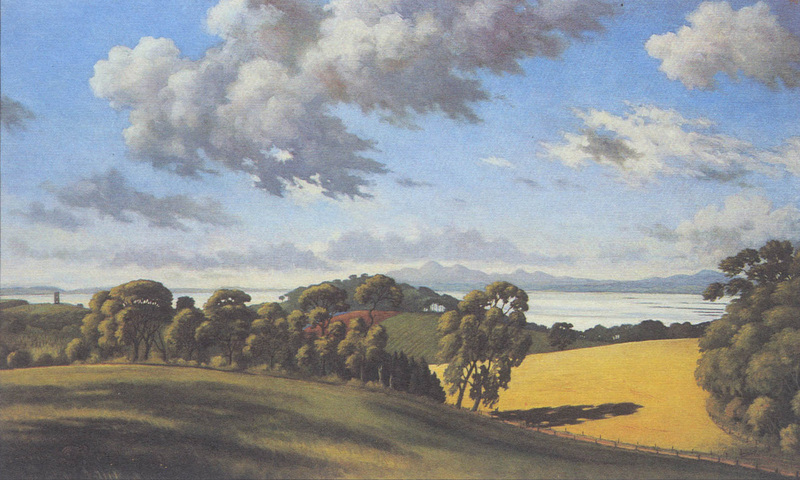 Across Strangford Lough from Grey Abbey, 37 x 61 in. This website contains seven pages on different themes and an eighth, PROFESSIONAL, about my working life with contact details. Images will be reviewed periodically. Dimensions are in inches (height x width). A book (Sunshine & Good Humour – Travels of a Painter in Tropical America) by Nigel Hughes was published in 2017. If you would like a flyer about the book, please use the email link below to ask for one. There is a new page on this site, called My New Book.